Home Tech & Gadgets what is Wannacry Ransomware Virus? Is your Smartphone and PC safe ? What is Wanna Cry Ransomware Virus, Is your computer’s data safe ? 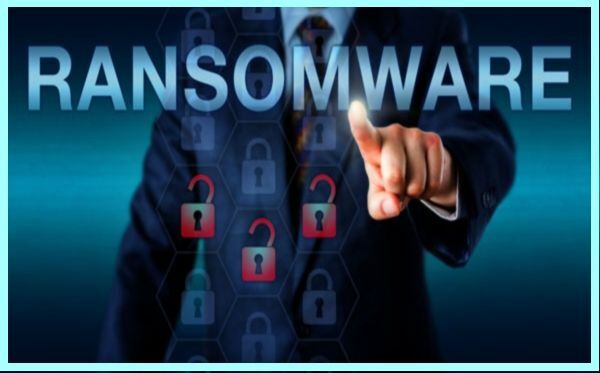 WannaCry Ransomware is one kind of malicious application virus which will target Microsoft Operating system security holes to rename OS files and encrypt the files to restrict access by user. User can not access their own computer and data after attack of Ransomware virus. This virus will attack over network and local network which are connected with your computer i.e. Server and all connected client computers. More than 150 countries effected by Wannacry Ransomware virus. The Countries which are affected more are Russia, Ukraine, India, Taiwan, Britain & Spain and other many countries. Wannacry Ransomware virus block users to access their own computer and show message requesting for payment to unlock the computer, Wannacry request to pay $500 to a user. There are chances that Ransomware virus encrypt master file table or all the files from Hard Disk. Ransomware attacks are carried out using a Trojen that has a payload disguised as a legitimate file. This cyber attack began on March 14, 2017 and affected more than 2,40,000 computer’s. Gujarat Government 120 computers are affected by Ransomware virus. Meanwhile, Windows released a security update to protect computers from harmful worm. Keep updated anti-virus in your computer, update malware scanner. Do not download or open un-known application files. This will affect only computer’s having Microsoft Windows Operating System. Do not open un-know emails. Email contains encrypted files, once it is open automatically storm will affect the file system. Do not install any software from third-party source like free software websites etc. Disconnect your computer from network after use. Do not surf un-protected websites. Ransomware virus is spread around the world, in such case it can harm your Smart Phone too. Below are some cautions to prevent your mobile by attack of Ransomware virus. Do not install any un-know app. All the apps are offered from third-party in Android phones. Before installing any app check the permission asked by app to access. Install and open only trusted apps. Install and update Mobile Antivirus security system in your mobile. It is easy to recover your mobile data as it will be synchronized. Entire world is facing Ransomware virus attack and it is blocked so many users using their own computers. There is no Solution emerged yet. Anti-virus team is trying to decrypt the affected computers and protect the un-affected computer’s. Please let us know your views on Wannacry Ransomware Virus and Unsecured Apps in comments !!! Note : This article is re-posted on different date! Previous articledo you know why we celebrate Valentine’s Day ??? know who was St. Valentine !